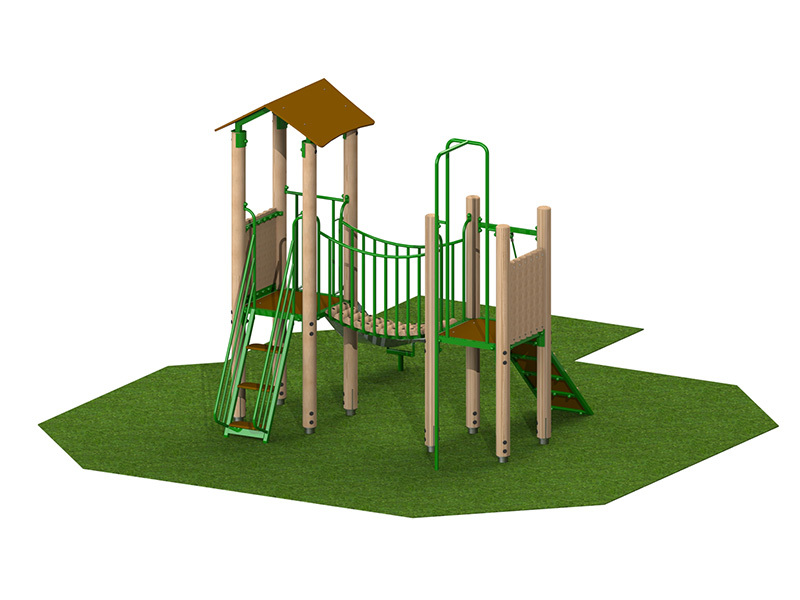 Playtowers are an ideal solution for young children and playground with limited outdoor space. 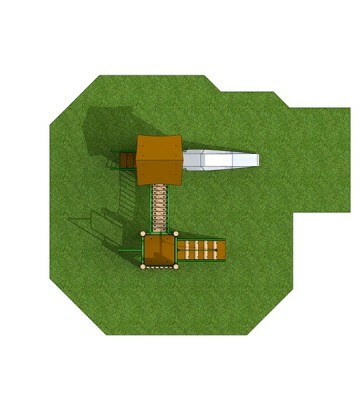 They provide many activities in a small space. 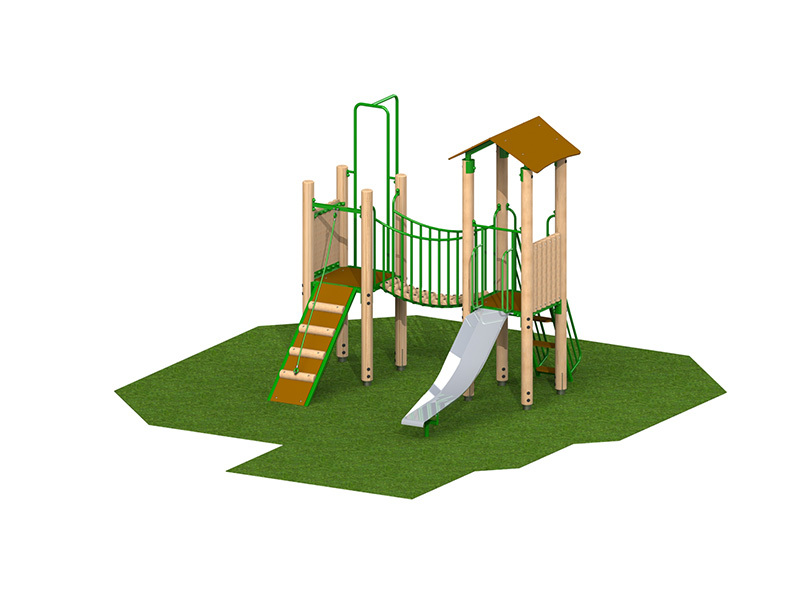 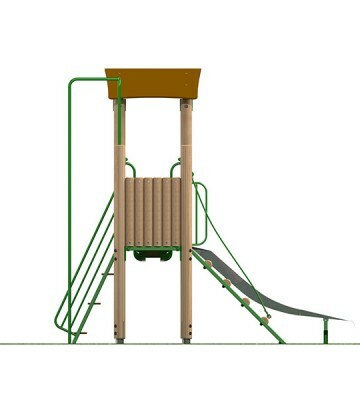 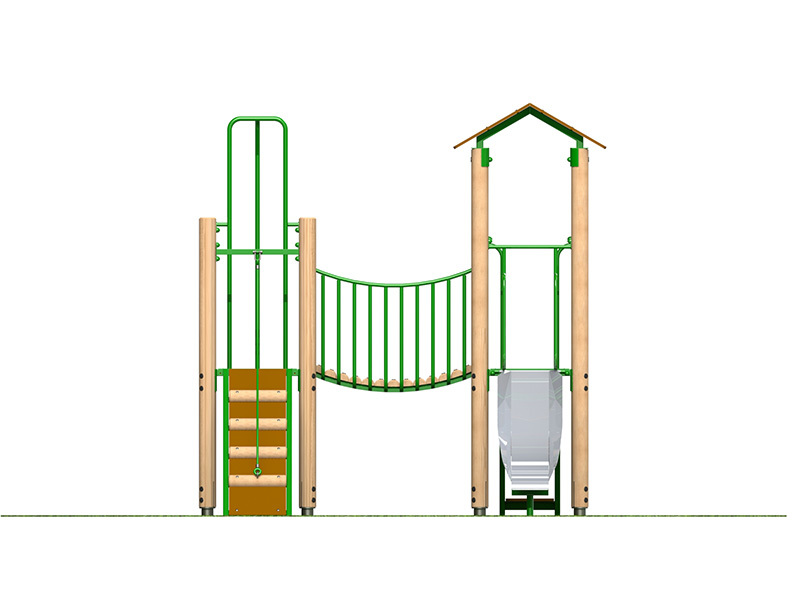 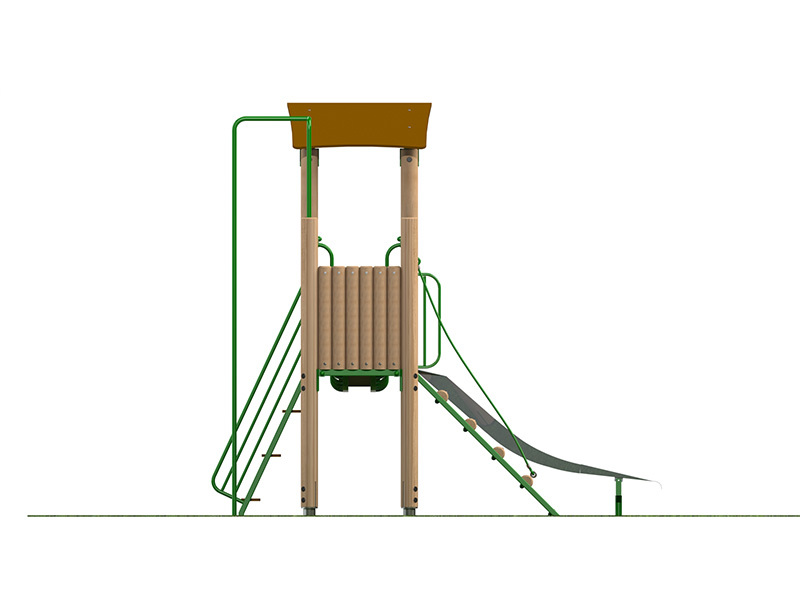 An adventurous piece of playground equipment, this playtower has something for children of all ages and abilities including steps, rope on a slope, wobbly bridge, fireman’s pole and slide. 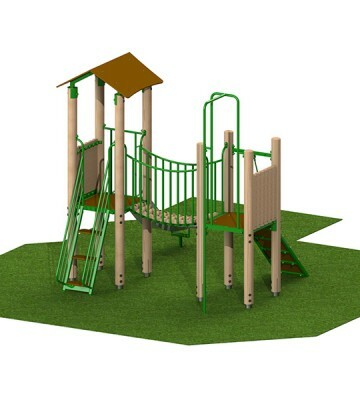 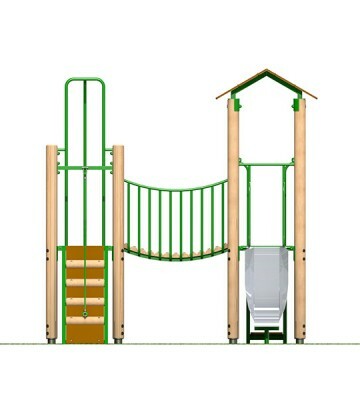 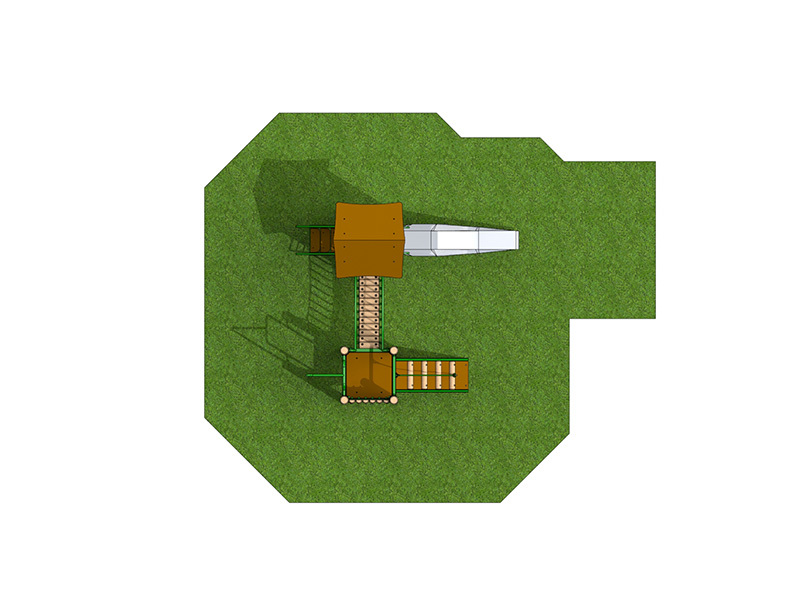 Categories: Play Towers, Traditional Play Equipment.